Link to SAVOR EVERY MOMENT Many ways to celebrate! 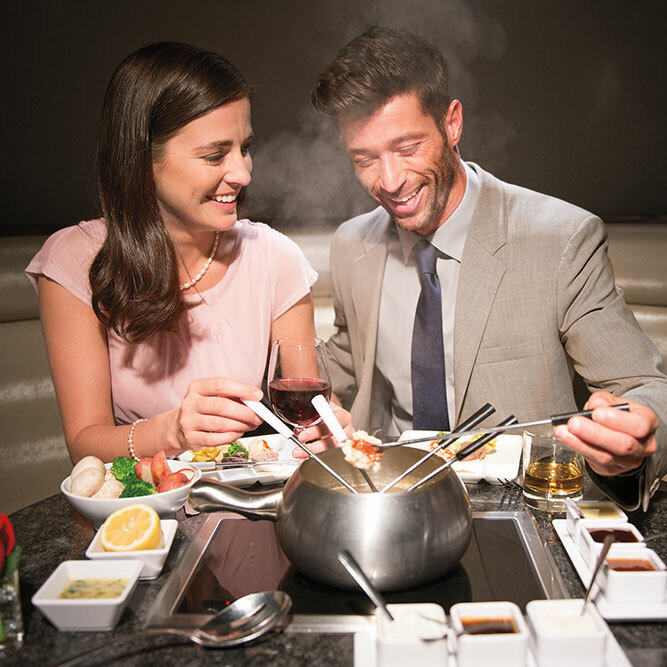 Bring your appetite when you arrive at The Melting Pot in Knoxville for our famous gourmet fondue creations. 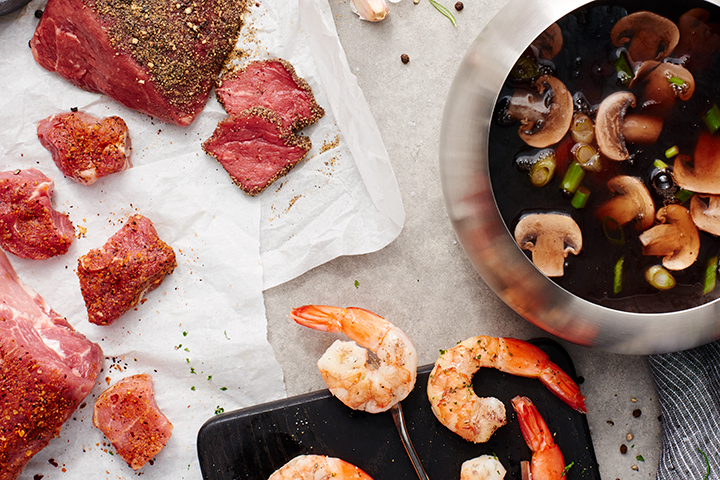 Add something interesting to your dinner plans tonight when you come to The Melting Pot in Knoxville, Tennessee. 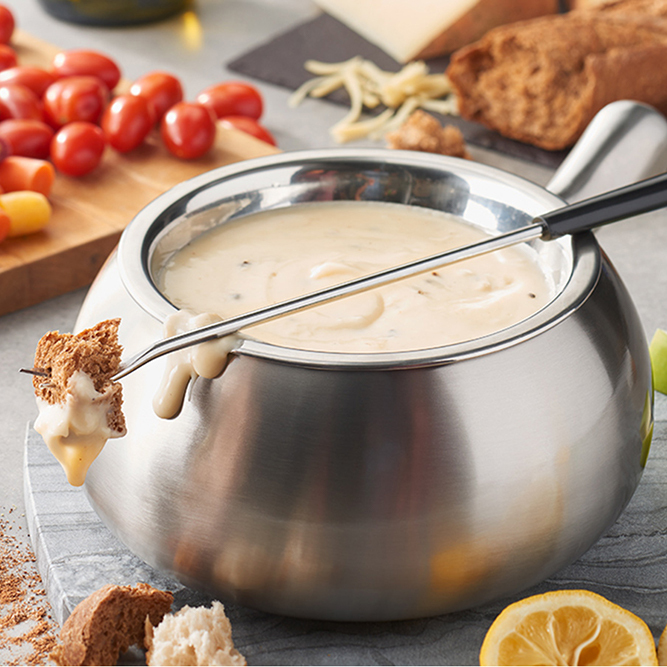 No matter what you’re in the mood for, you can find it in our bubbling pots filled with delicious fondue. 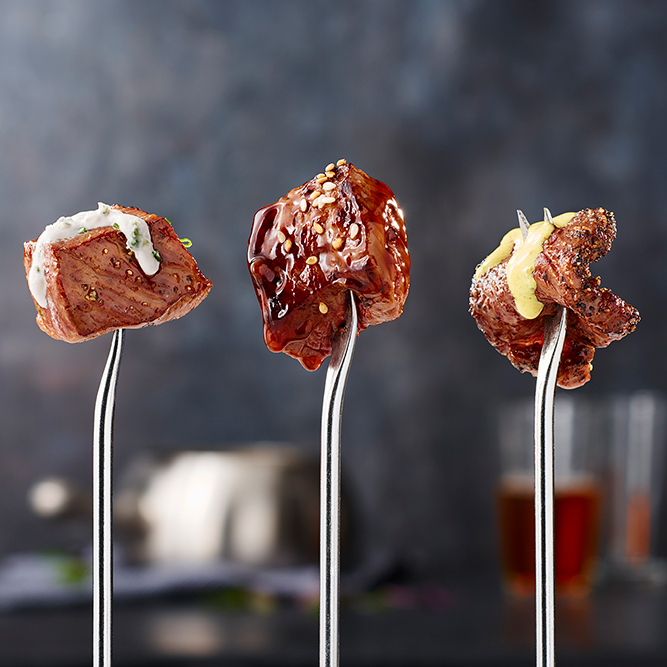 Whether you’re coming in for a quick drink or two and a pot of cheese fondue or you are here for the evening, we have something to satisfy your cravings. 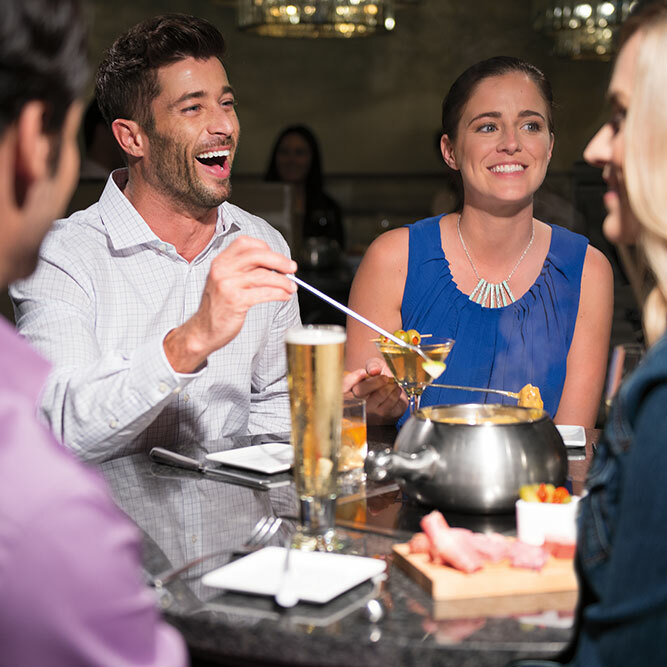 If you choose our opulent four-course fondue adventure, you begin your journey with a pot of cheese seasoned and blended tableside by our friendly and knowledgeable servers. 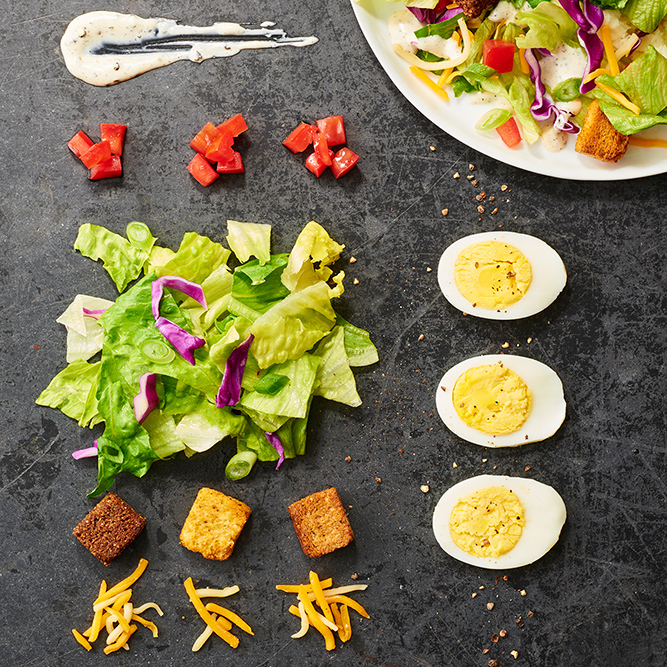 We then continue with freshly made salads before we deliver your custom entrée of steak, seafood, veggies, and more. 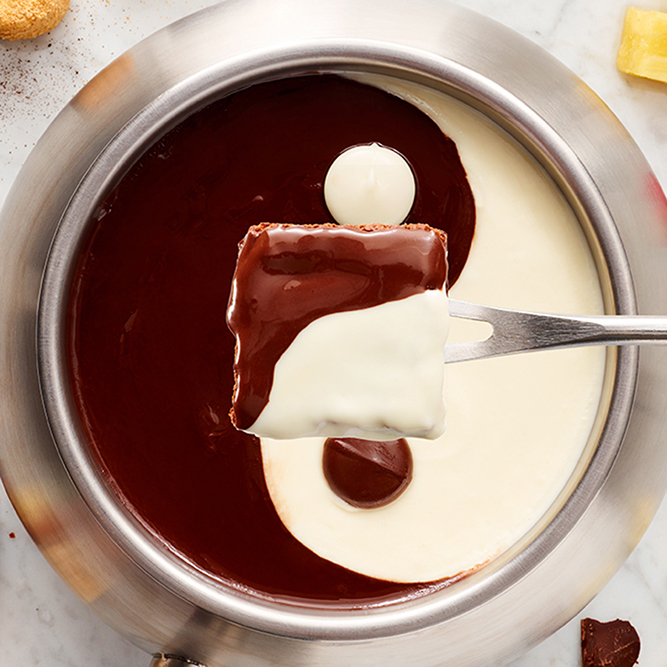 All good meals come to an end, and we save the best for last- decadent chocolate fondue dessert. 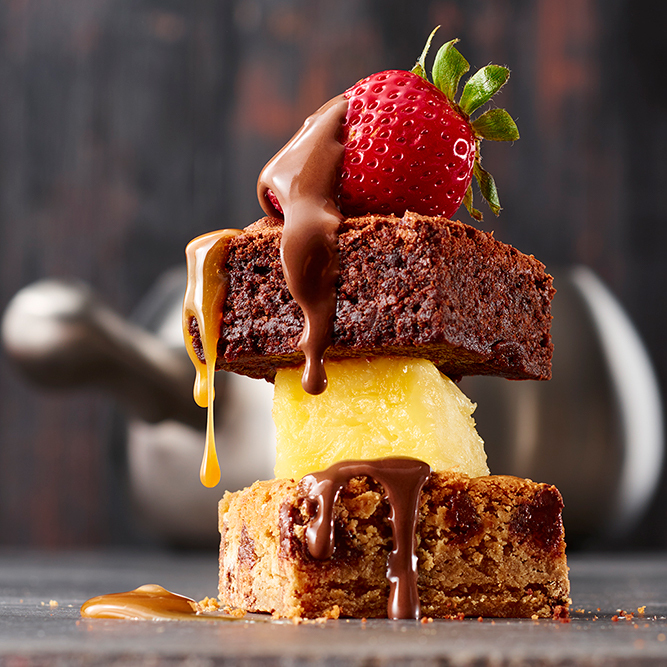 End your meal by dipping fruits and cakes into one of our decadent chocolate fondues and you'll see why The Melting Pot of Knoxville has won "Best Dessert" numerous times in local newspapers. 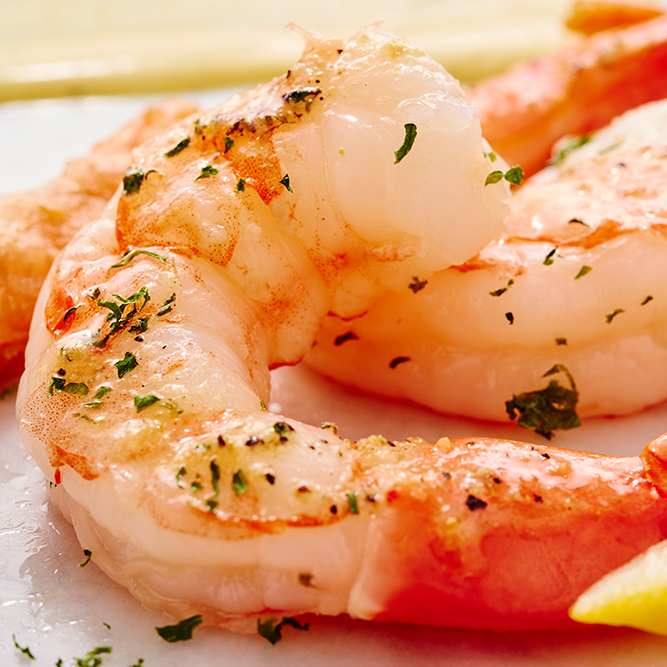 We offer a large selection of wines to perfectly complement our amazing food, as well as a variety of craft beers and specialty cocktails. We are located in the Old City, downtown Knoxville's historic district. 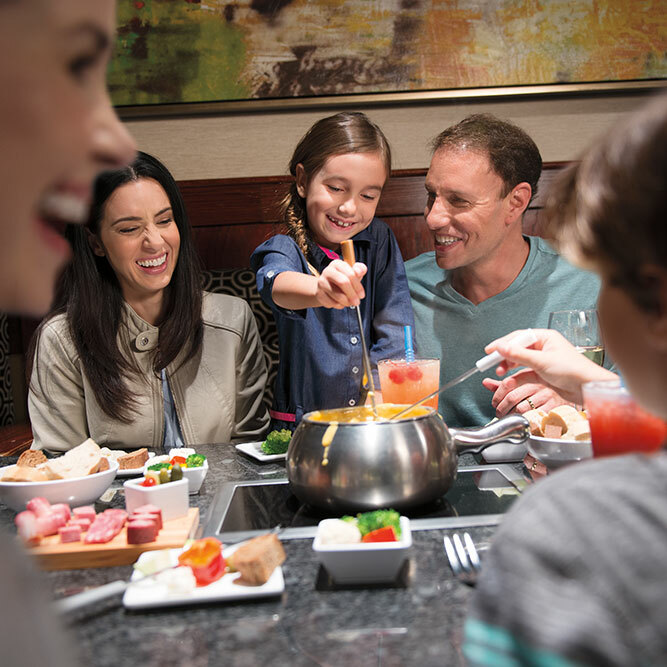 Nearby attractions, hotels, theaters, galleries and shopping make The Melting Pot only one of many reasons to be in the neighborhood. 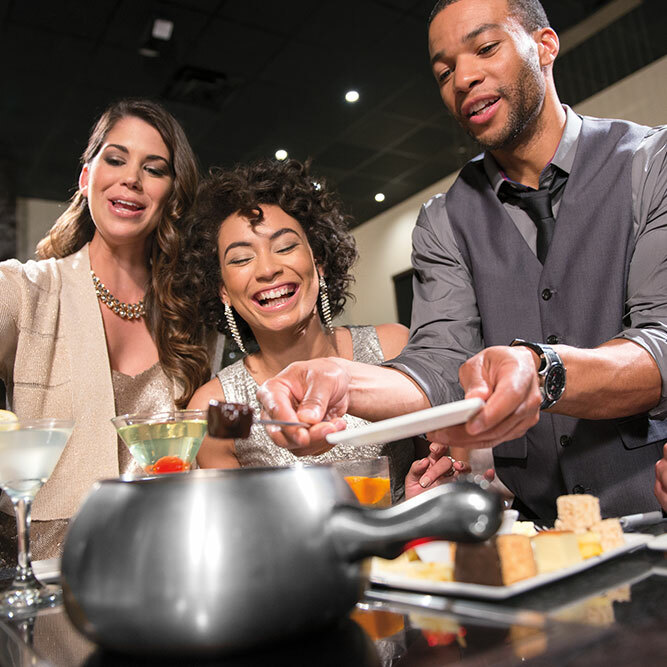 Come dine with us and you'll see why The Melting Pot is one of the best restaurants in Knoxville, TN. The unique, cozy atmosphere and amazing staff will be sure to make you feel right at home. 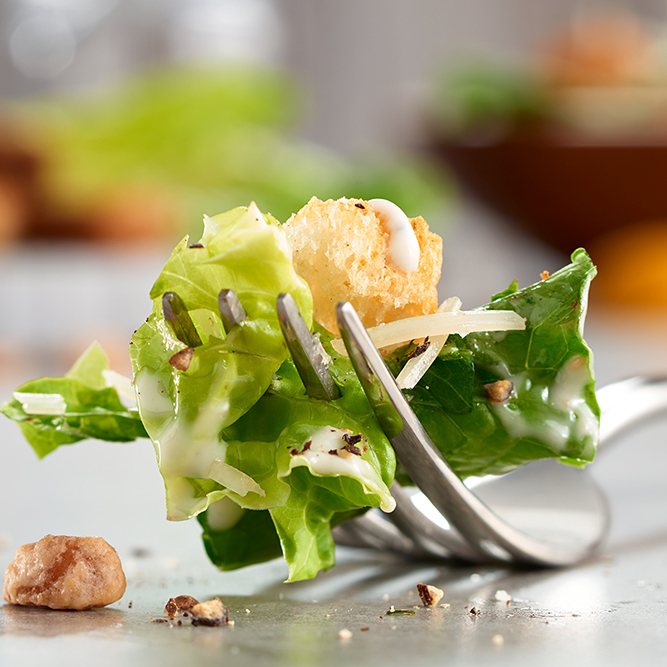 Note: Please call our Hospitality Specialist to make reservations of parties of five or more.